In this guest blog, James Oakton of Norbridge Academy in Worksop and his pupils reveal share their Musical Futures experiences. I’m a guitar and whole class teacher for the Nottinghamshire Instrumental music teaching service. I’ve been running Musical Futures projects at Norbridge since last September and the results have been fab. 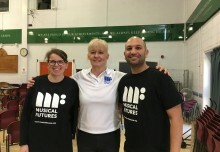 I used to run Musical Futures in Queen Elizabeth’s secondary in Mansfield a few years ago so it was pretty easy bringing it into a successful primary. Year 2 and 3 (two classes of each) do ukulele whole class with me for one-hour per class each week. I slowly integrate some Musical Futures into the lessons as they progress. 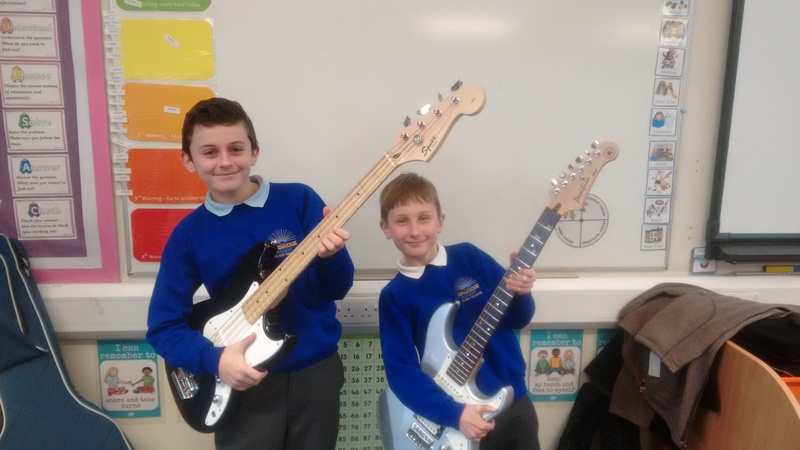 Year 4, 5 and 6 (one class of each) all have mixed instrument, full Musical Futures lessons for one-hour per class each week. Nottinghamshire IMT provides the instruments for the school and this works out a lot cheaper for the school as they don’t have to buy them. The school is also big on promoting what they do on social media, so that enables me to tweet away. 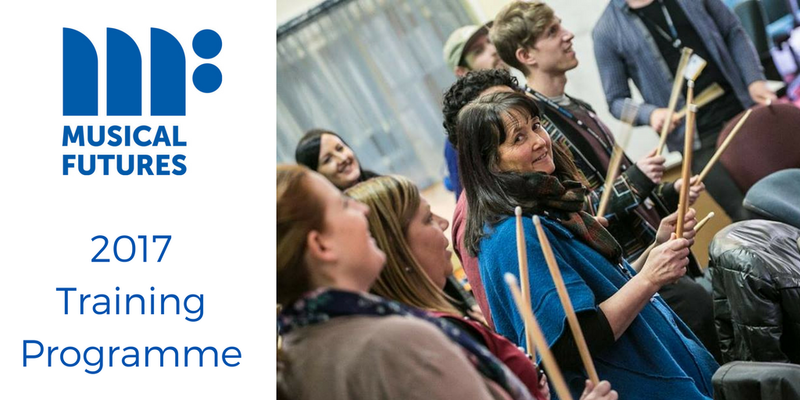 A large percentage of the staff at Norbridge are musicians themselves and they are passionate about the lessons working for the pupils and love the way Musical Futures works. We are also in the process of integrating Arts Award into the lessons in the near future. I think music is one of my favourite subjects. This term we have done Forget You – Cee Lo Green. I played percussion, it was really fun. 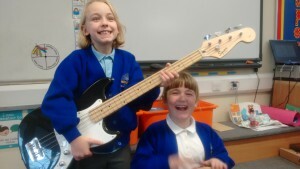 Musical Futures is a music class in Norbridge school. In Year 4, we have been doing Marry You by Bruno Mars. I was playing keyboard with my friend Fossella. Mr Oakton said the singers are floating and helped all of the groups. My favourite bit was when we performed our pieces to the rest of the class. Now we are making our own song up and I am with Ruby, Sam, Élan, Jasmine and many more. Everyone is playing percussion. Ruby and me are both writing the music. I am playing cajon and Ruby is playing the African drum. In music we do different instruments. We swap instruments every four weeks. Five people play guitar. Six people play piano and two people play bass. Six of us do singing. We sing Don’t Stop Believing. Thirteen of us play percussion. 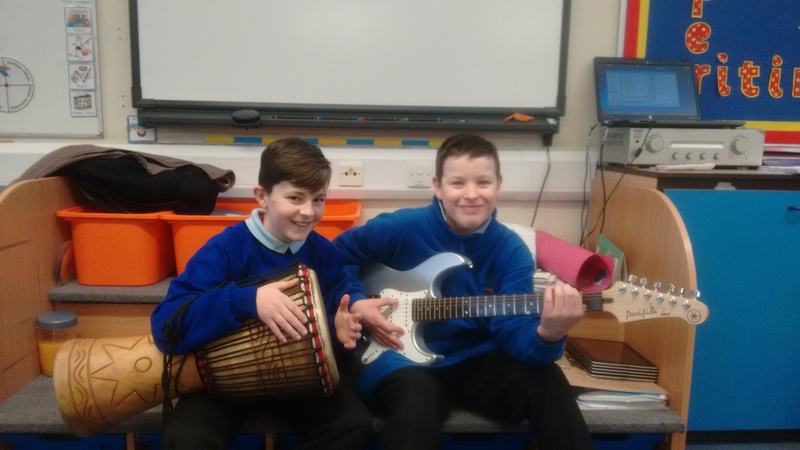 All of us think that music has made our school lots better because all of us are learning something new. We also do it in a circle. We all swapped to different instruments that we haven’t done before. I’m hoping to play keyboard next. Four people play the drum. I’d like to play that too. In music this term, we have been learning and singing the song Forget You by Cee Lo Green. The names of instruments are 6-string guitar, bass guitar, percussion and keyboard. I enjoy music because it develops my music skills and I love the bass and the African drum. To me music is my favourite lesson. 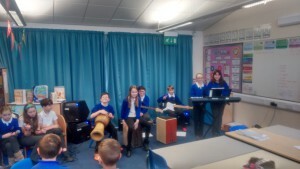 This term, my class (Class 4) has been practicing and performing a song called Marry You by Bruno Mars and now we are all making a song with just percussion. While I was playing Marry You, I was playing percussion. It is great fun! Every time it is always my favourite lesson. These last weeks, we have been practicing for a performance that we would show to our class. We had all different instruments, including guitar, percussion, keyboard, bass and singing. The song is Don’t Stop Believing by Journey. The best part was performance week. First we all practised in our groups then we had to perform it to the rest of our class. I am on keyboard with Jake (it’s in twos). I liked it because you got to change to play different interments and learn new things. Follow @JamesOakton and @norbridgeschool on Twitter. 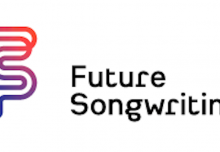 Check out Musical Futures: Just Play open workshops.